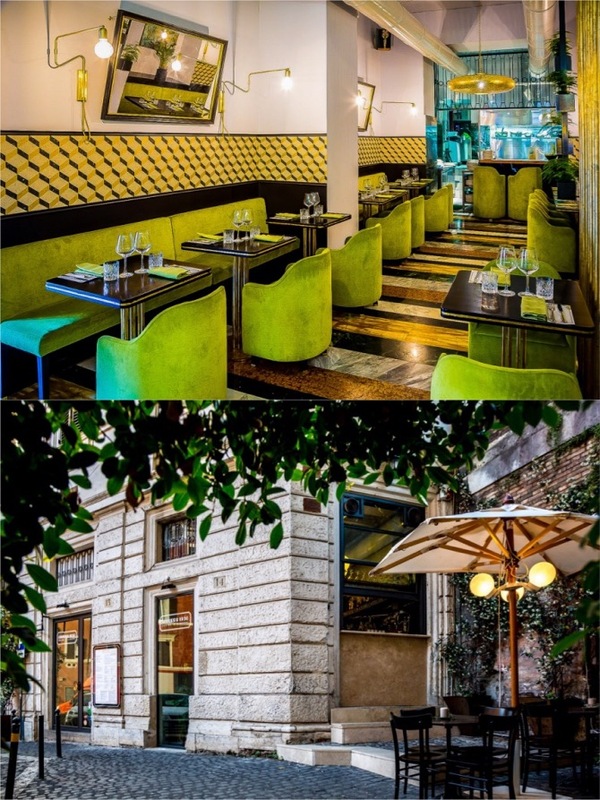 Suburra 1930 is a restaurant that's located in Piazza Suburra, the oldest square in Rome. Suburra was a densely populated area in the city of ancient Rome where the lower class lived and it was also the notorious red light district of the city. Julius Caesar, one of ancient Rome's most powerful and important emperors grew up in this area. Needless to say, it's a district of Rome that played a long and substantial role in the history of the Roman empire. At present, thousands of years later, the quarter still lives on vividly keeping the ancient architecture but modernized to a gentrified neighborhood of prime real estate in the heart of Rome. 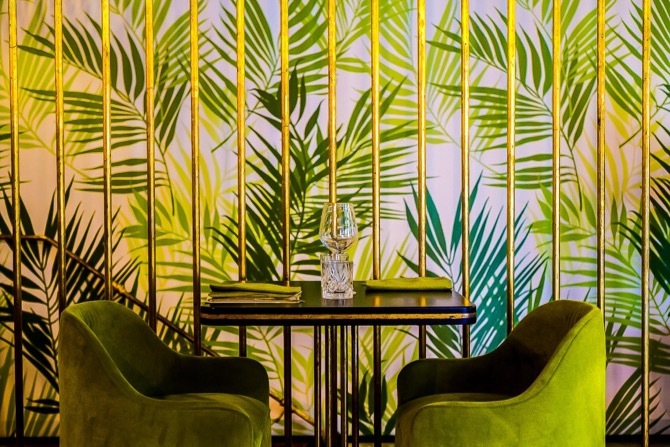 What it still thrives on is a lively collection of modern-day restaurants and shops that locals and tourists frequent without losing that touch of bohemian edge. 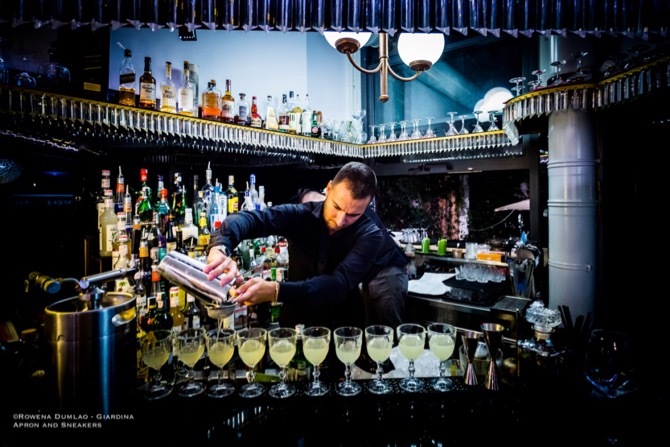 With the reformatted Suburra 1930, Chef Alessandro Miotto generated an eclectic menu of traditional Roman-inspired dishes splashed with diverse spices and flavors of the world. 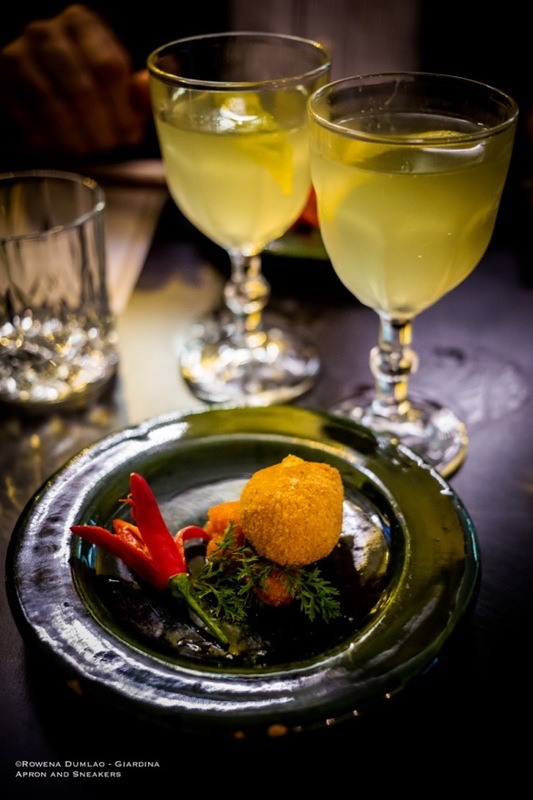 Be it fried, vegetables, raw fish or meat, you will definitely be allured with the extensive tastes that he creates. 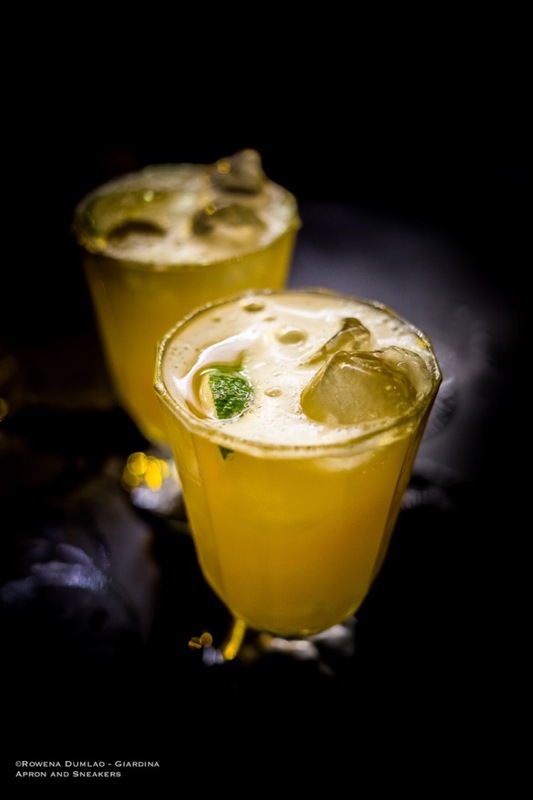 You will also find five representations of cooking cod fish and a rich variation of street food that go perfectly well with their proposed cocktails for aperitif or after-dinner drinks. 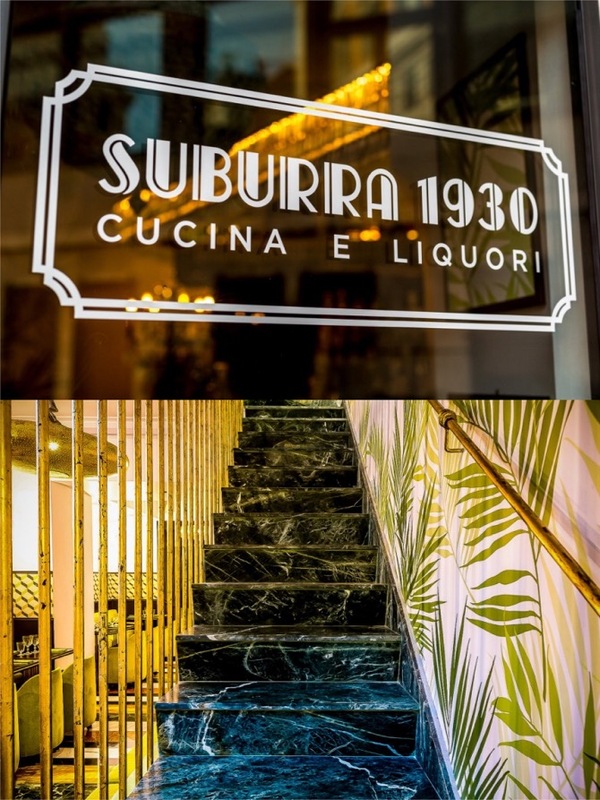 In view of the reformulation of the restaurant with its more creative menu, Suburra 1930, has conceived a series of cocktail and food pairing events to feature the new-found variations and blends. 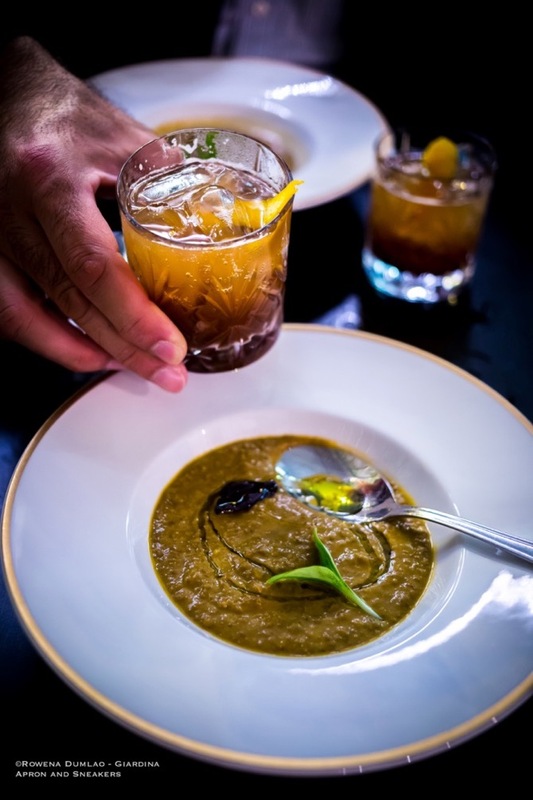 The concept is for the guests to discover the flavors that inspire their palates while enjoying a nice evening in a beautiful part of the city. 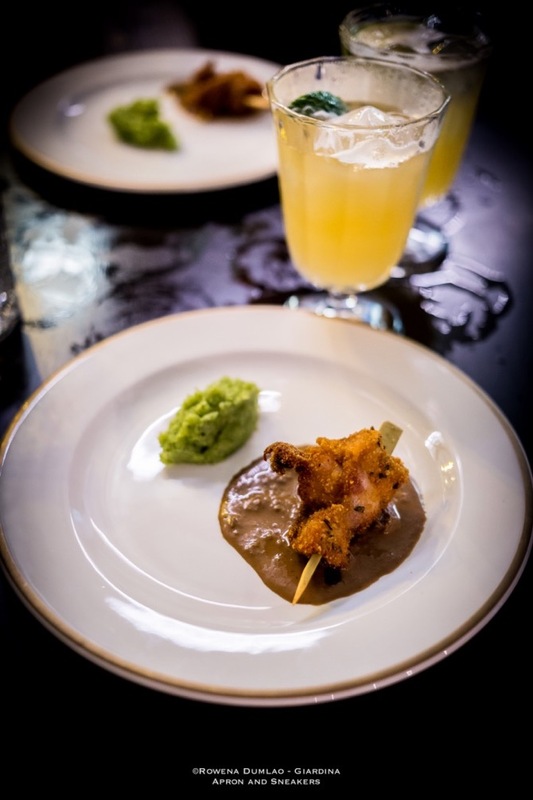 In total, there are four events dedicated to food and drinks that started last June and transpires once a month and ends in November with a very reasonable price of €18. 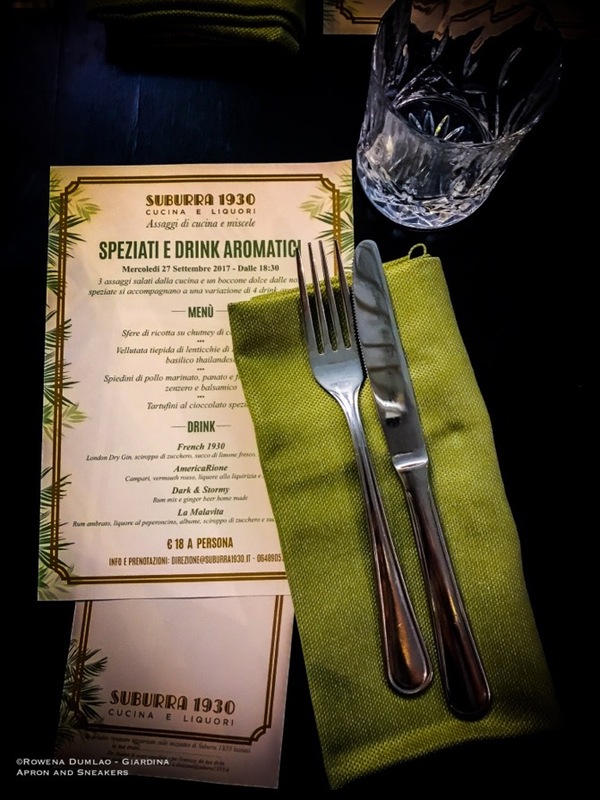 I had the pleasure to try the Speziati e Drink Aromatici (Spices and Aromatic Drinks) which gave me the chance to make a voyage through a wide-ranging world of aromas and flavors. 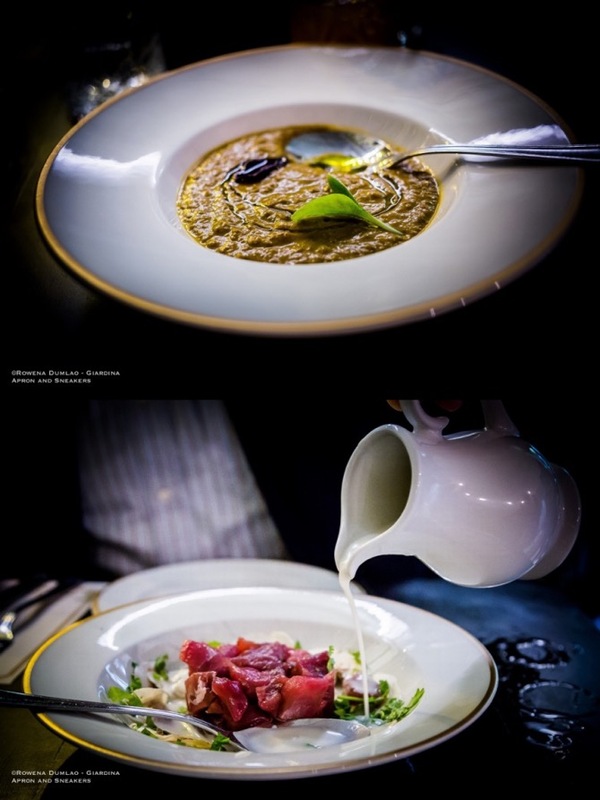 For more details about the menu and booking, click on this link.